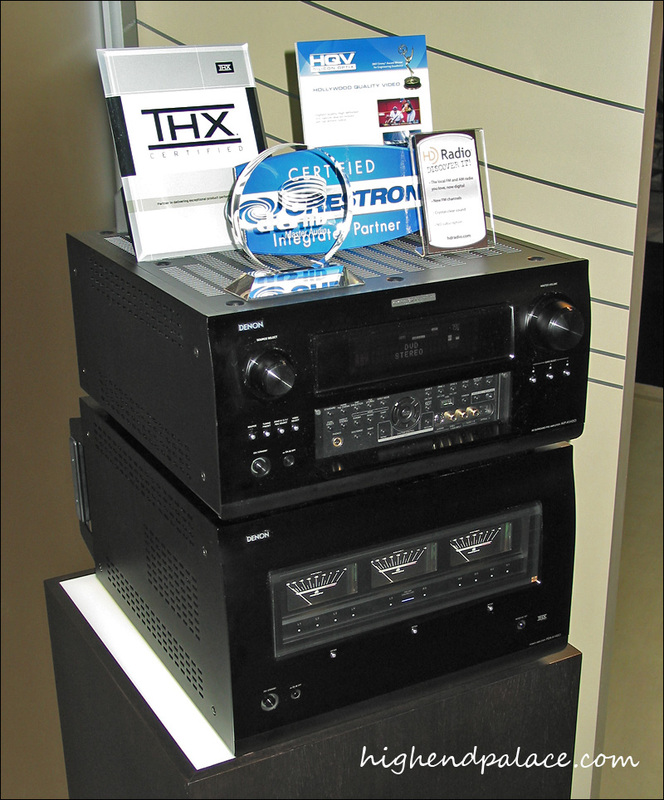 The CEDIA EXPO Show keeps getting better and better, it was a pretty amazing weekend in Denver with lots of new exciting toys for the high-end theater and audio lover. 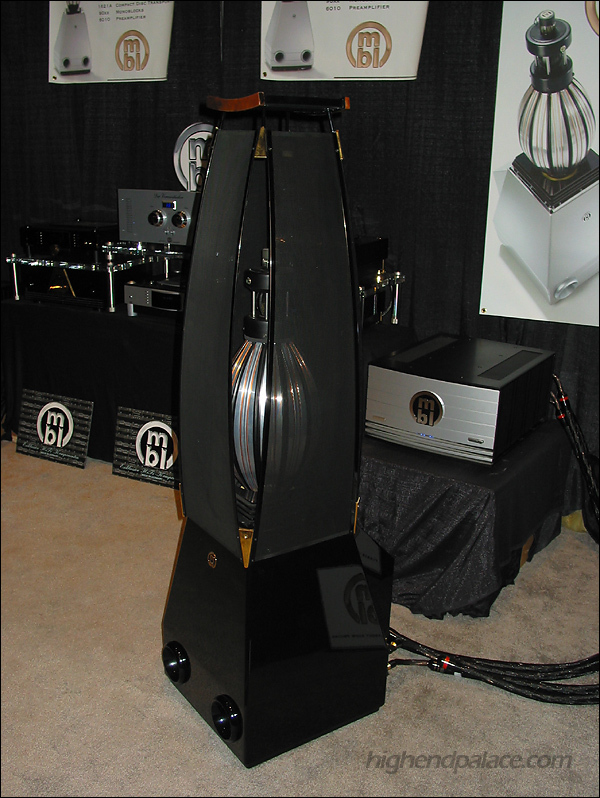 Here are a few HR Photos of the highlights of the show. 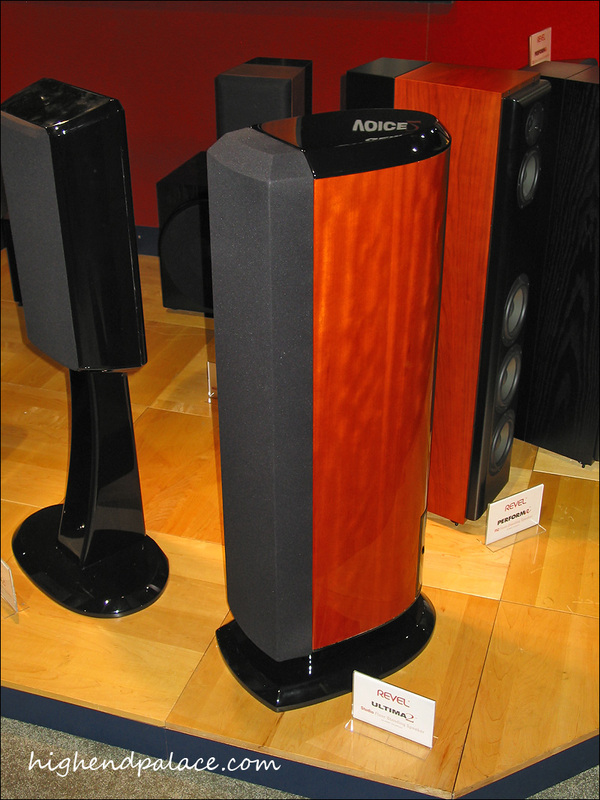 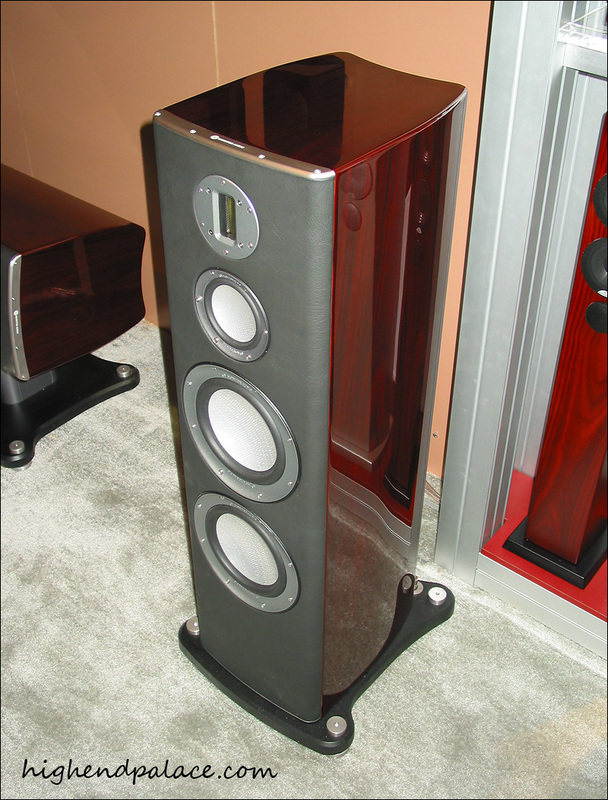 There are lots of new exciting products like new speakers from AERIAL ACOUSTICS, REVEL, JL Audio, JM Labs, Martin Logan, new components from ALGOLITH, CARY AUDIO, NAD, MARK LEVINSON, McIntosh. 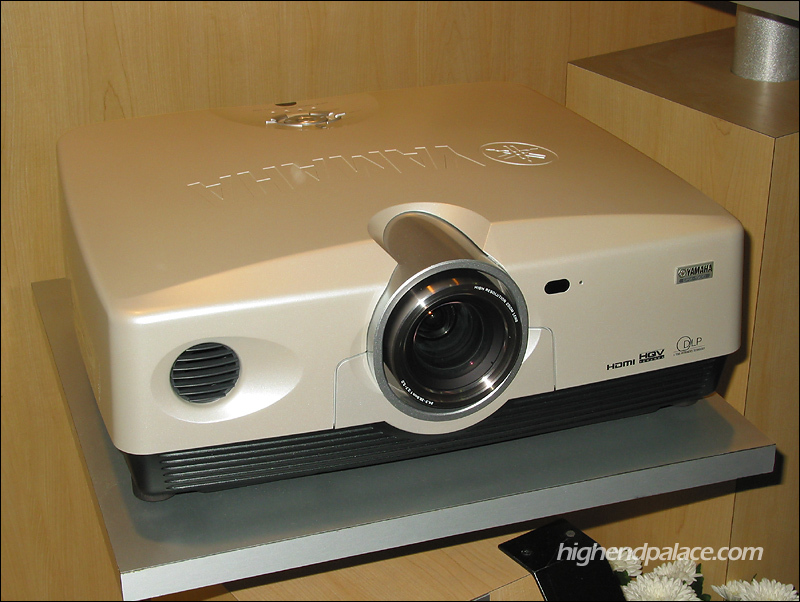 In the projector world there were the new SIM2 3 chip 1080p DLP Grand Cinema HT5000 $49,995.00. 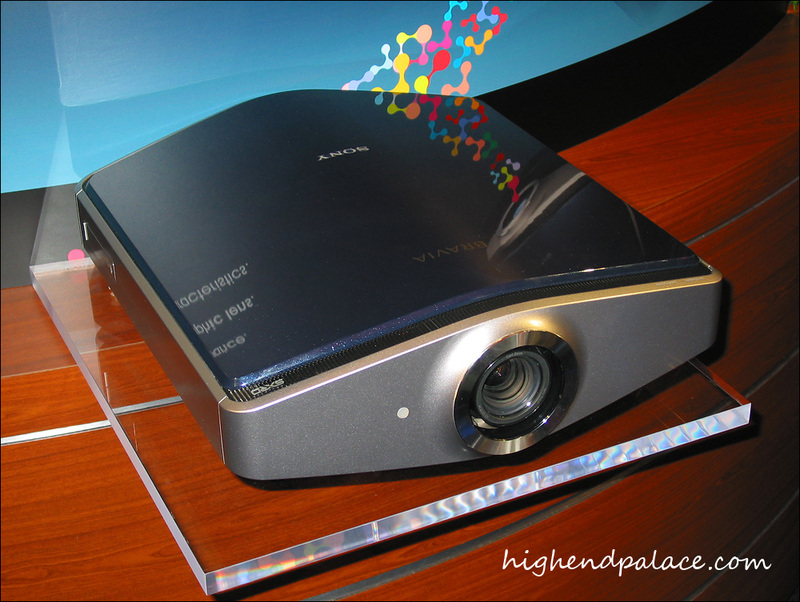 New smaller brother 10K JVC D-ILA RS-1 1080p 3 chip projector $7000.00 available in November, the JVC DLA-HD10K $15,000.00. 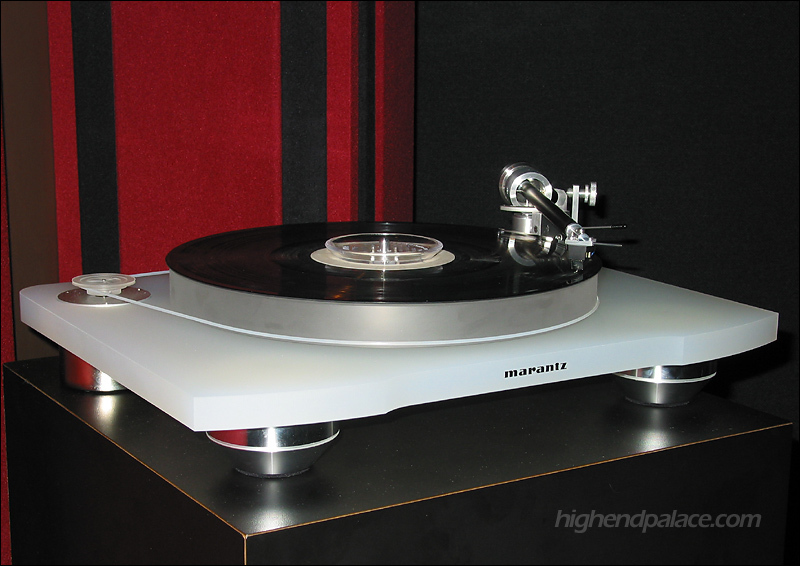 Marantz sVP-11S1 single chip 1080p DLP $19,999.00. 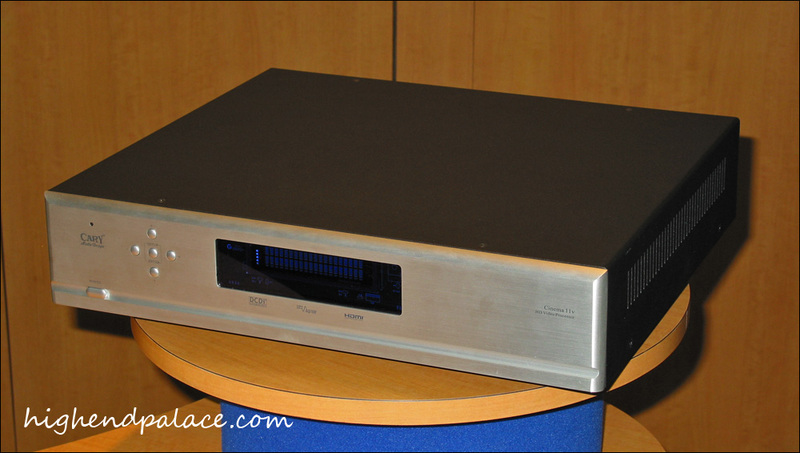 Sharp XV-Z20000 single chip 1080p DLP $11,999.00. 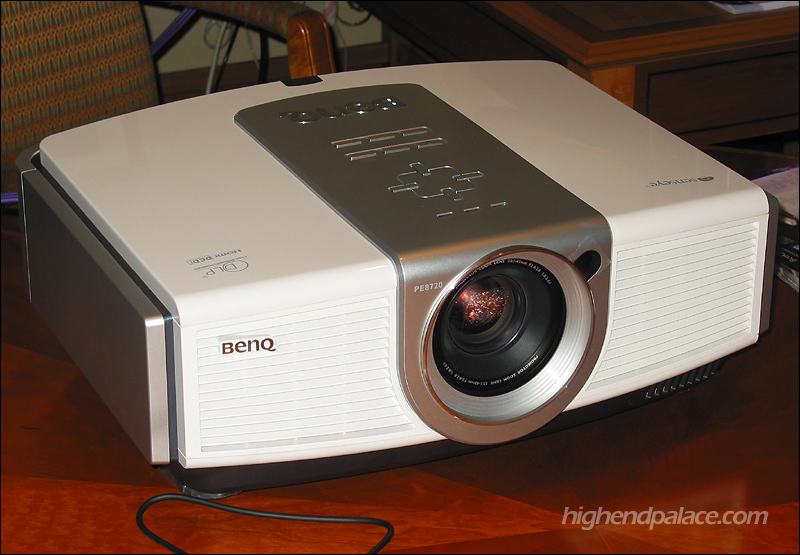 BenQ W10000 single chip DLP 1080p $6,999.00. 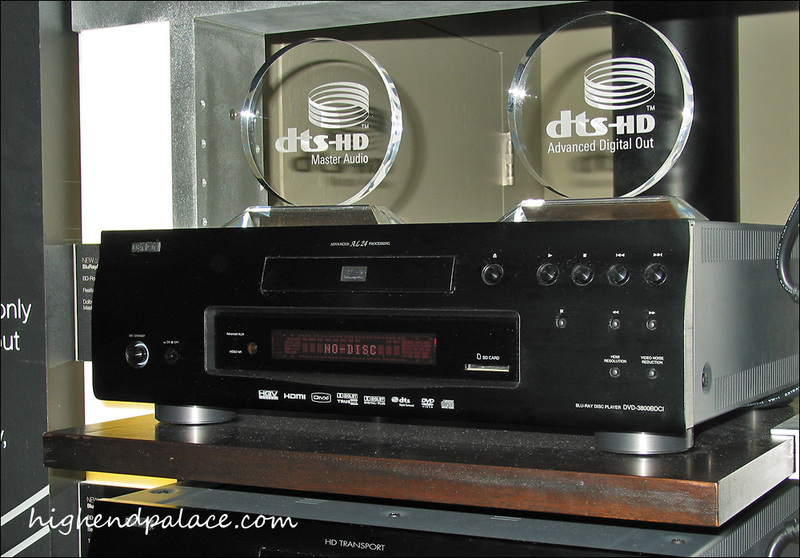 Optoma HD81 single chip DLP 1080p $9,999.00. 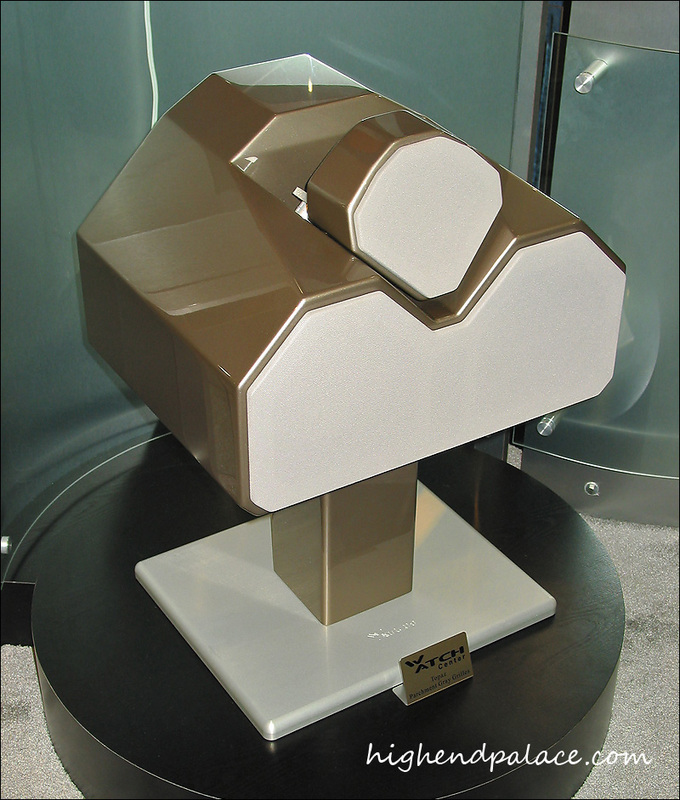 SONY (Pearl) VPL-VW50 3 chip 1080p SXRD (Sony's trade name for LCOS) $4999.95. 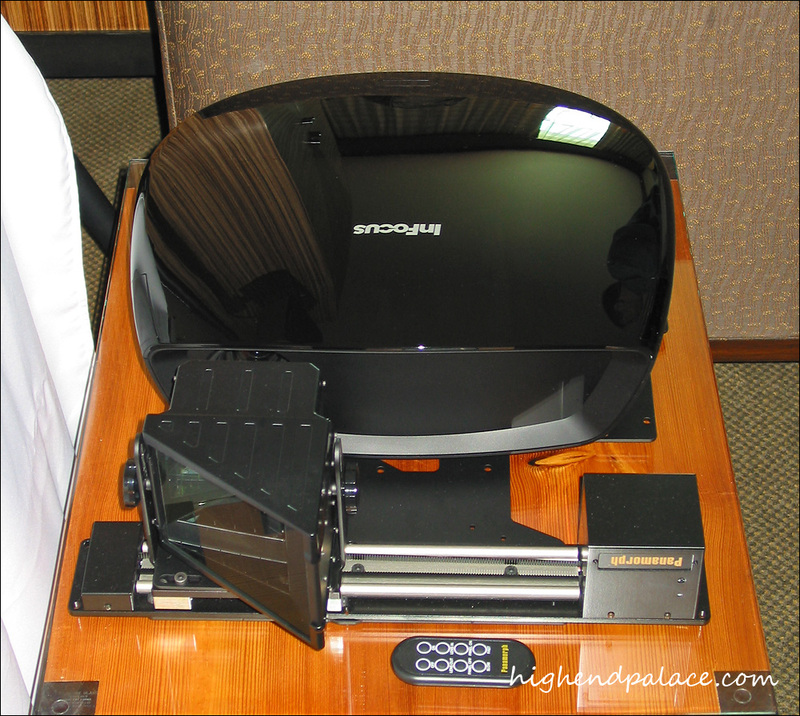 InFocus IN78EX 720p single chip DLP Projector $4495.00. 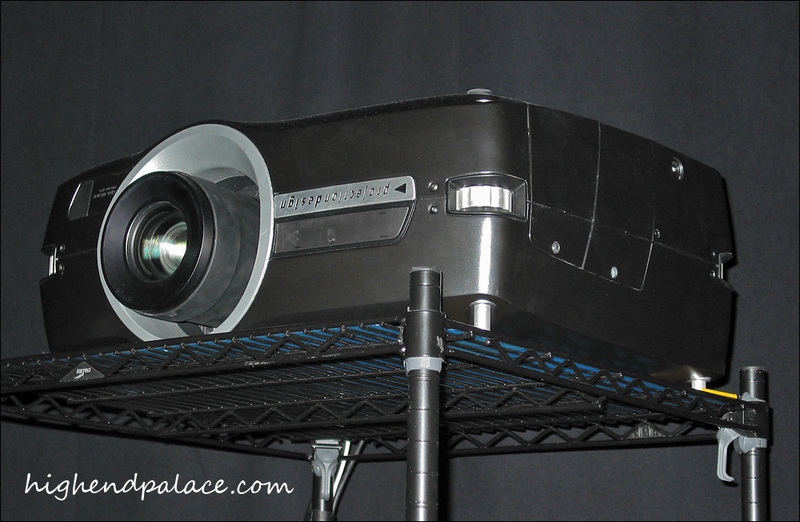 Digital Projection dVision 1080p single chip DLP Projector $24,995.00. 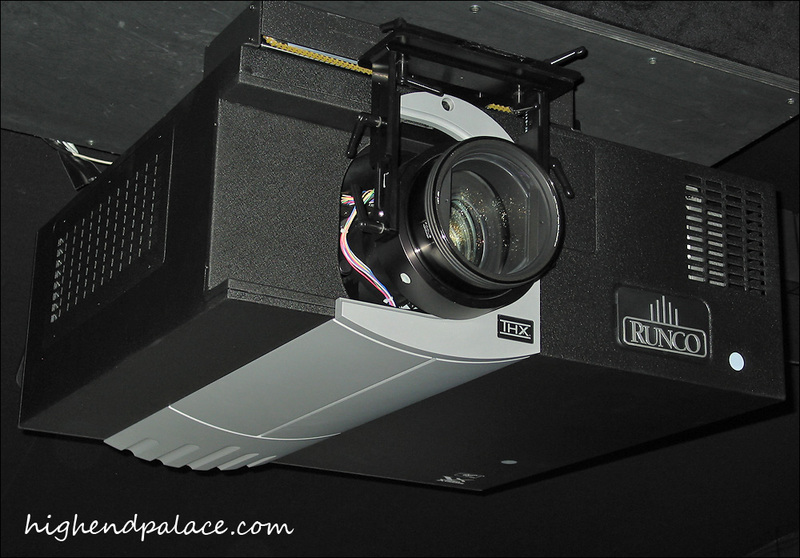 Runco single chip and 3 chip DLP 1080p projectors priced between $11,995.00 and $115,000.00 and the new CRYSTALIO II upscaler/processor $4500.00 and $5500.00. 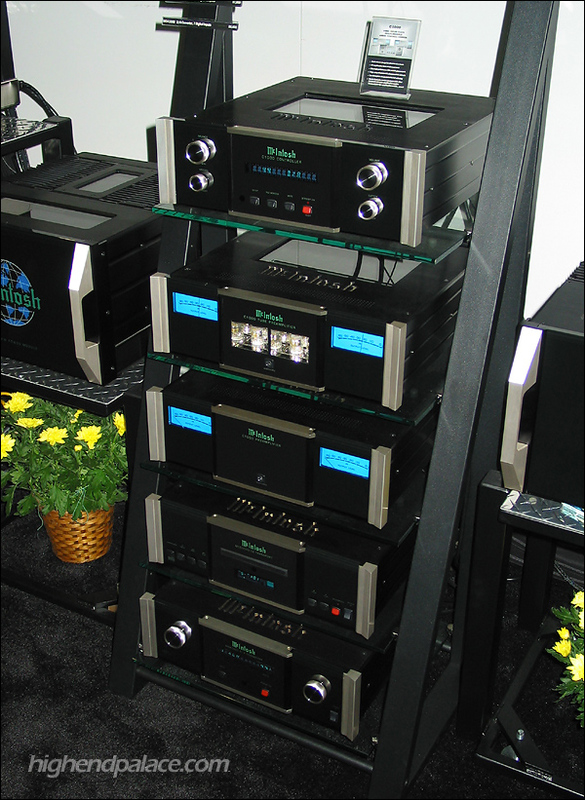 These photos are posted for our friends, clients, audiophiles and theater lovers to enjoy and see the latest, they are not to be posted on any personal ads of any kind any where on the net. 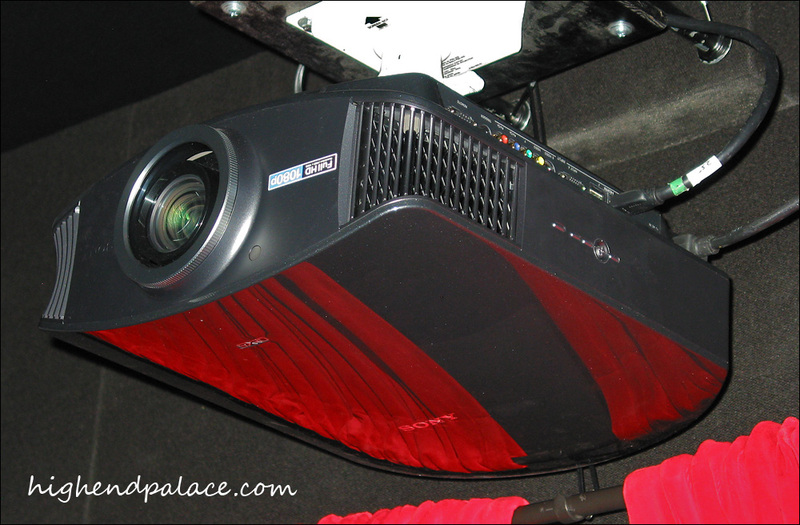 New SIM2 C3X 1080p/24 fps 1080p Reference DLP Projector with 2500 lumens and a 250 Watts Light bulb. 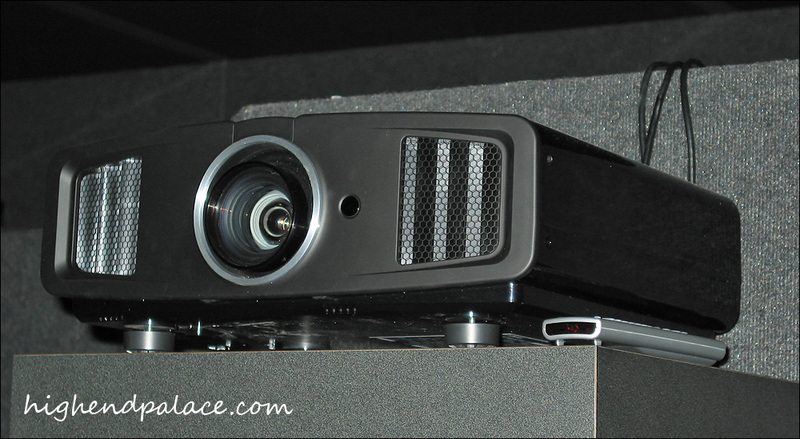 New Infocus IN-82 DLP Projector with 1500 ANSI Lumens and a 300 Watts light bulb. 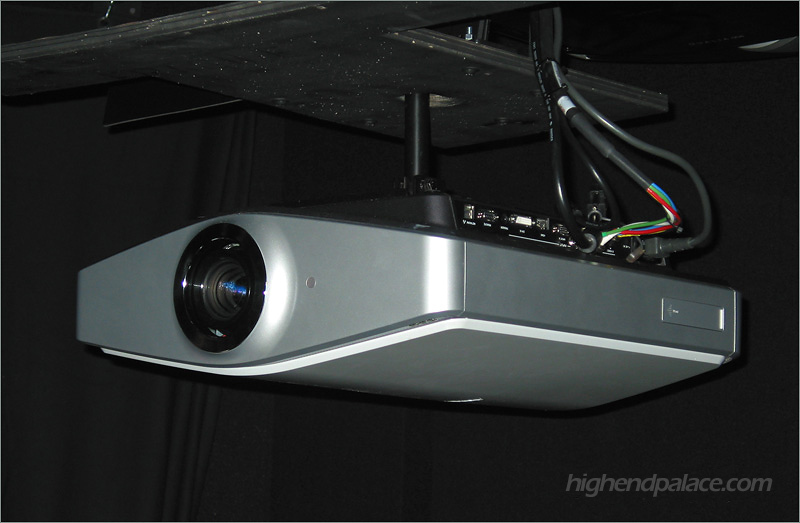 New 1000 ANSI Lumens SONY VPL-VW200 1080p SXRD Projector with panel alignment. 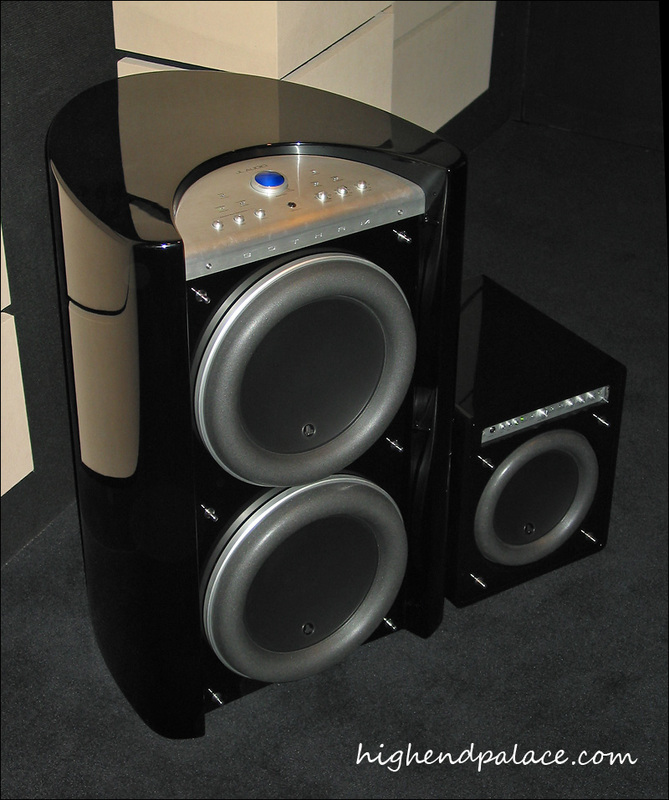 New bad boy in town! 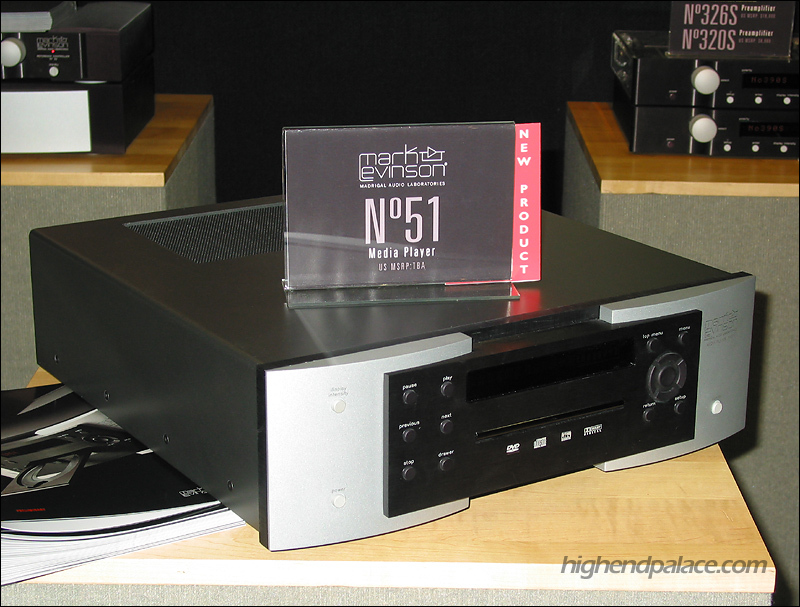 Yes sir, new in the high-end processor world from CARY AUDIO, a newly built high-end CARY Cinema 11v video processor with amazing features, specs and flexibility for the high-end theater perfectionist. 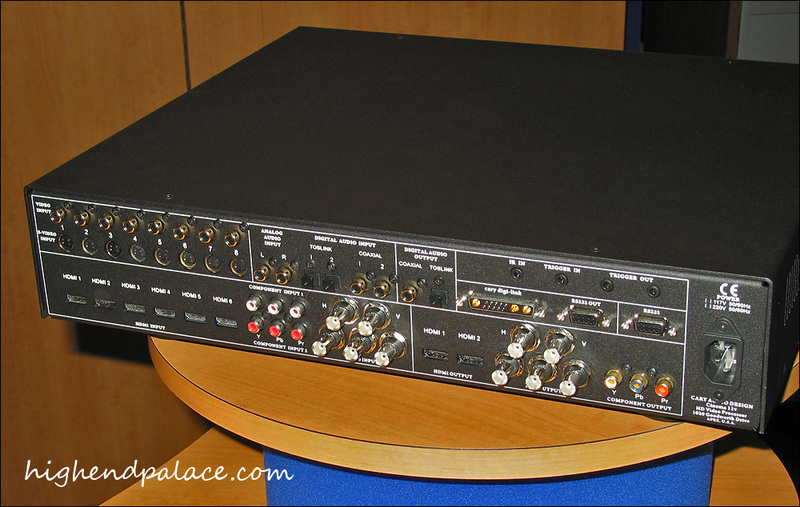 This new bad boy has six 1.3 HDMI inputs, eight S-Video inputs, eight composites, audio delay, Dual 1.3 HDMI and Five BNC Outputs, RS232, well, see for your self. 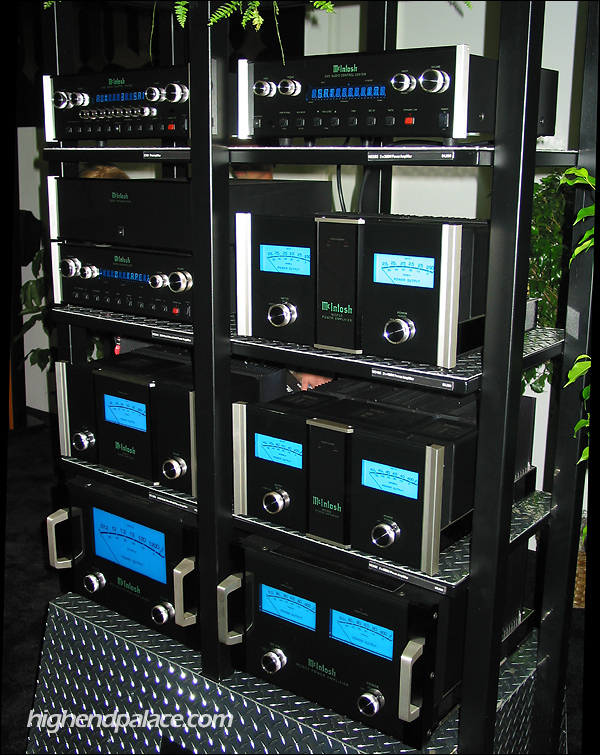 New massive 10 Channel x 150 w/p/c in 8 Ohms and 300 w/p/c in 4 Ohms Amplifier and matching Processor. 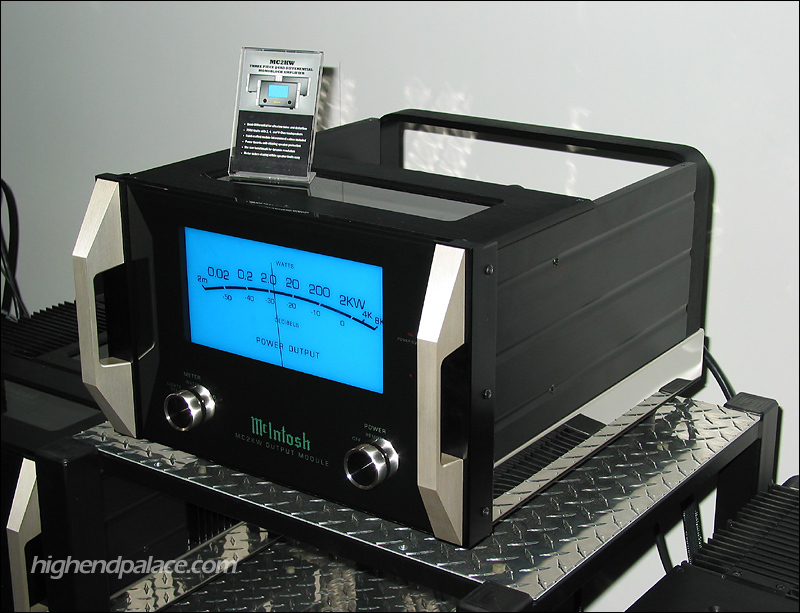 The Amp weighs 150 pounds! 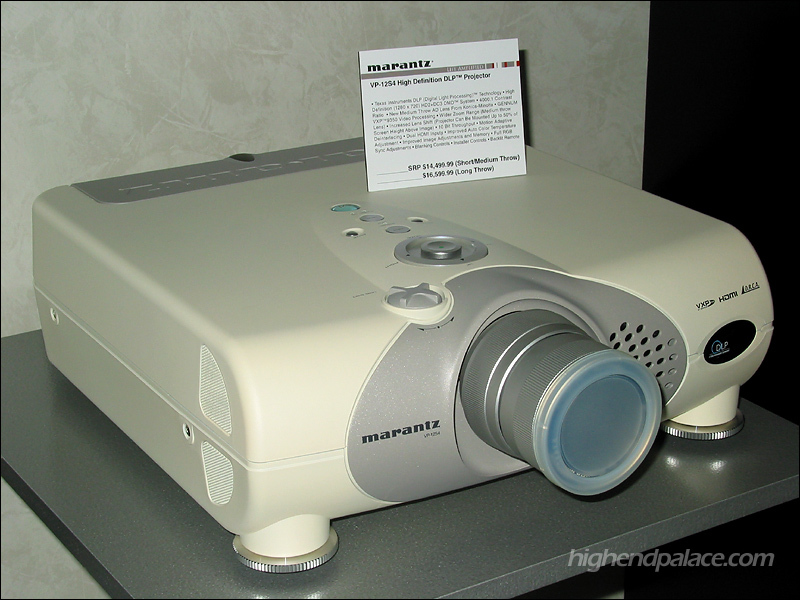 The Marantz VP-12S4 projector, $15,000 to $16,600. 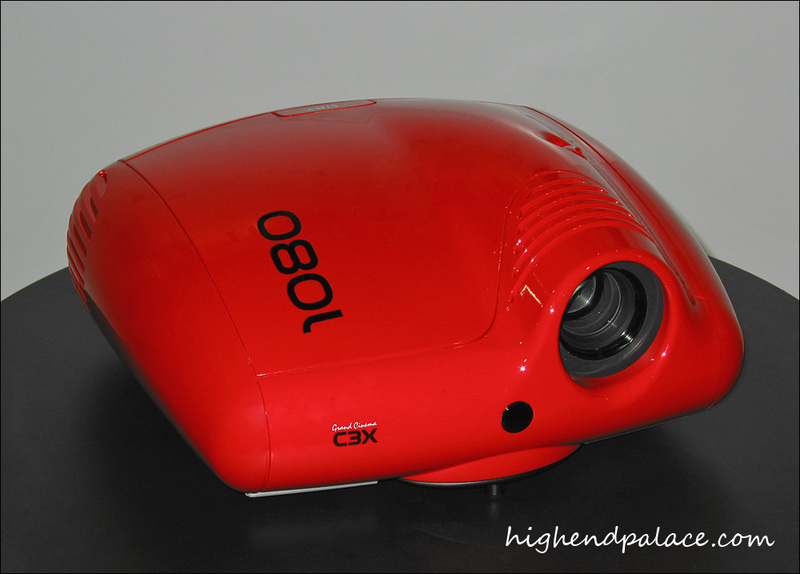 The Sony VPL-VW100 "Ruby" projector $10.000. 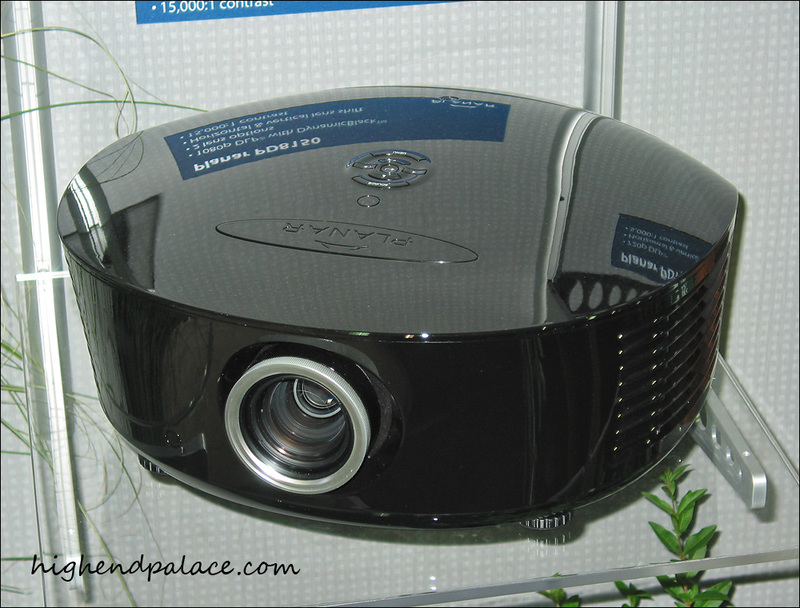 The new YAMAHA DPX-1300 projector, $12,500. 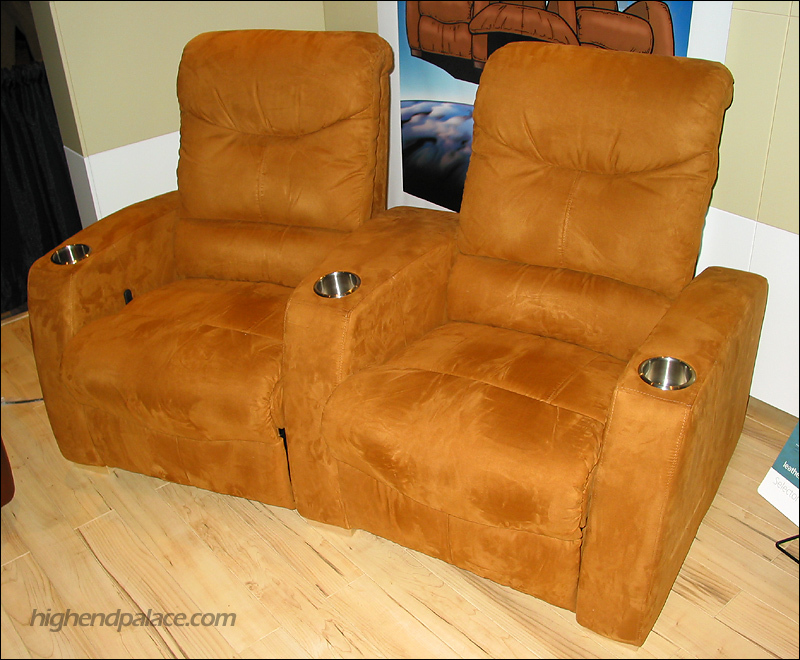 The king in cinema seating, PALLISER. 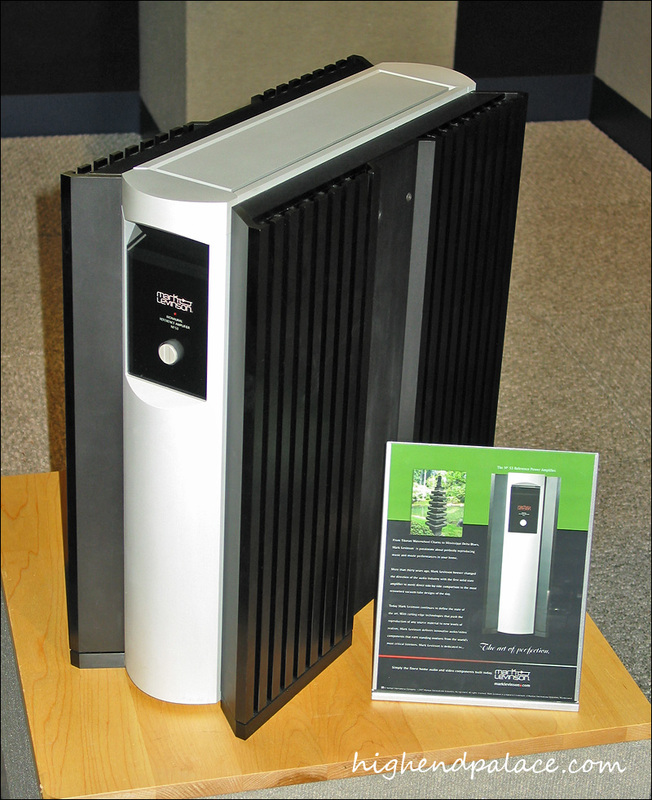 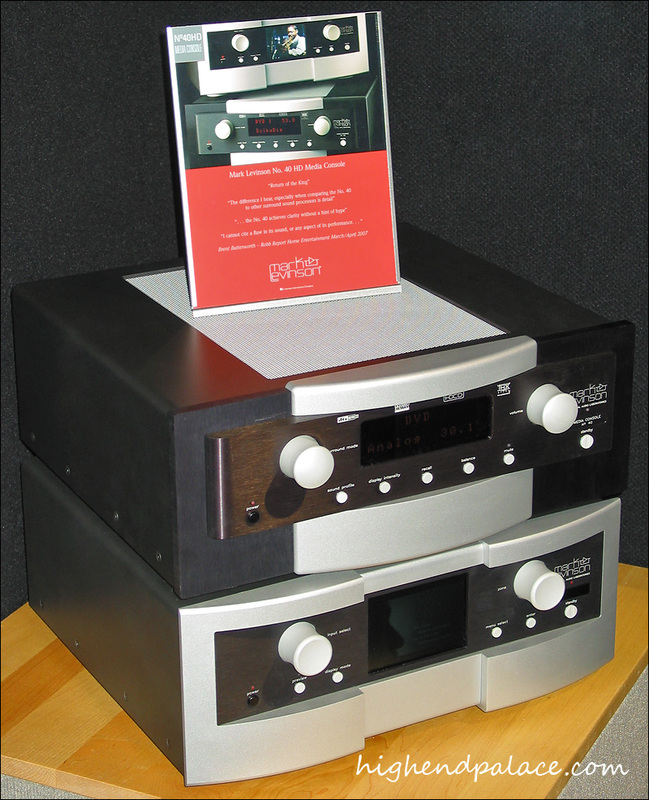 The new Mark Levinson 51 Universal Player $18,000. 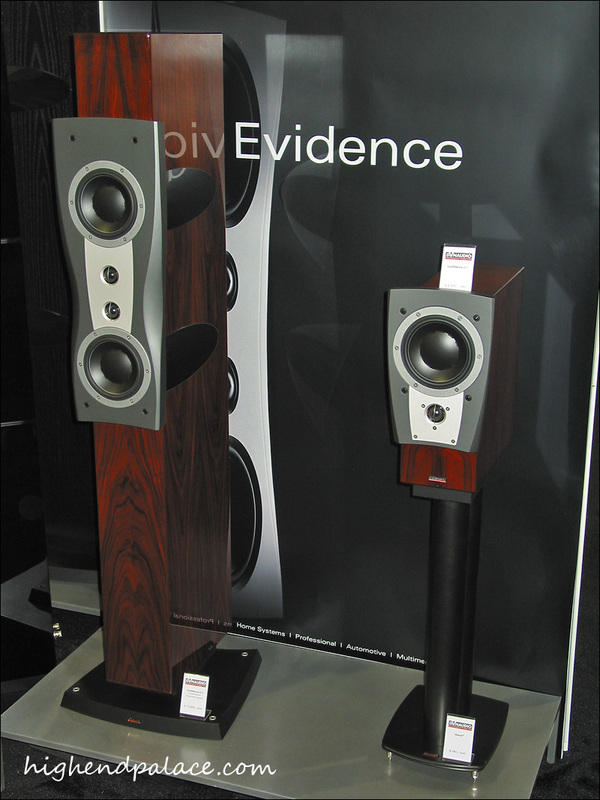 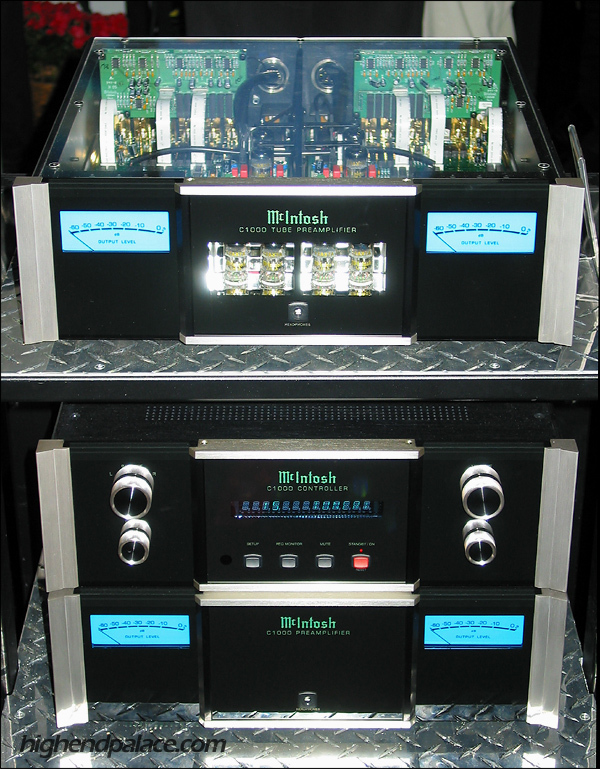 McIntosh land had a heck of a sound with their new reference system. 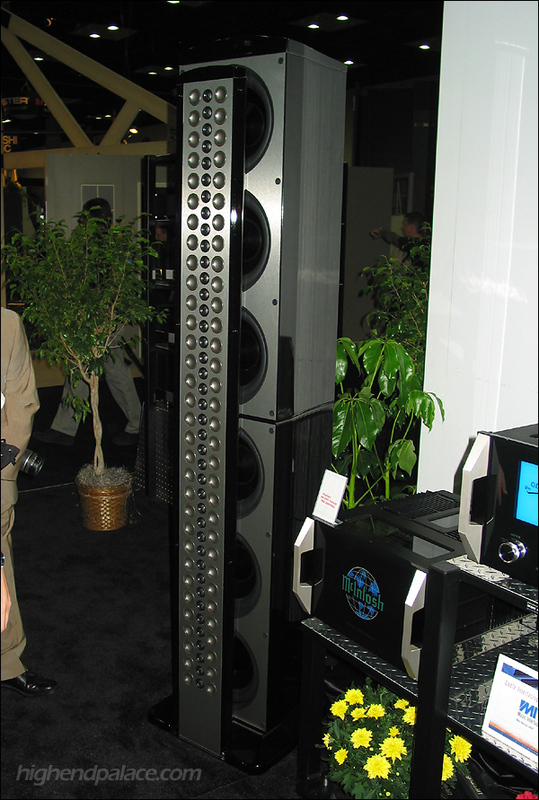 McIntosh XRT2K Speaker System $80,000. 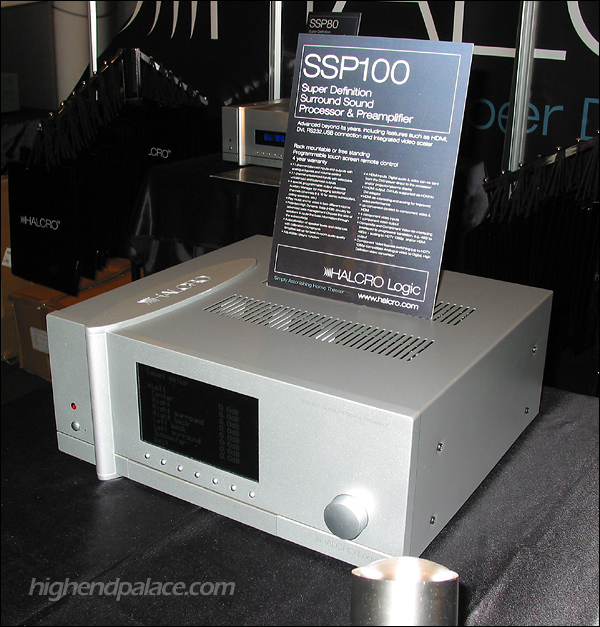 The new HALCRO SSP100 Processor. 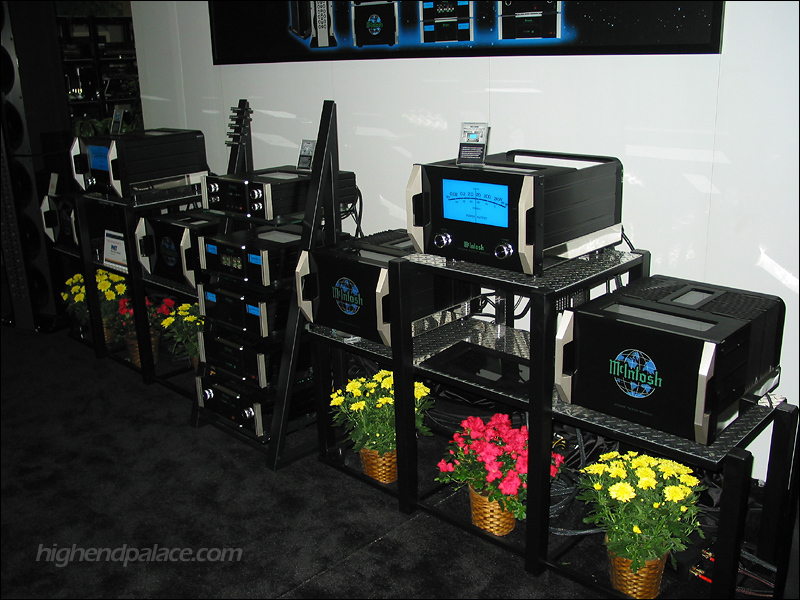 And to end this beautiful photo gallery here are the MBL 101e's. 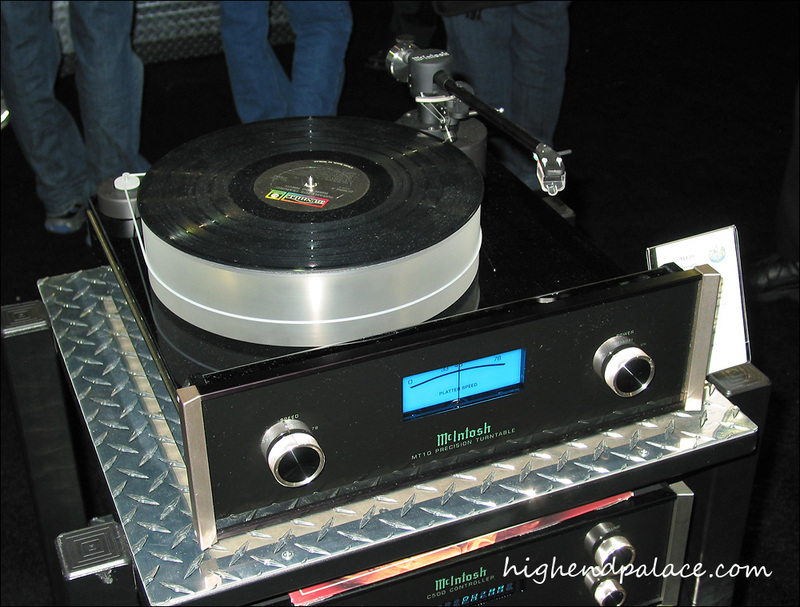 COPYRIGHT © 2017 HIGH-END PALACE™ ALL RIGHTS RESERVED.